This look is really taking hold and attracting alot of attention. What’s great is that it is so easy to achieve. 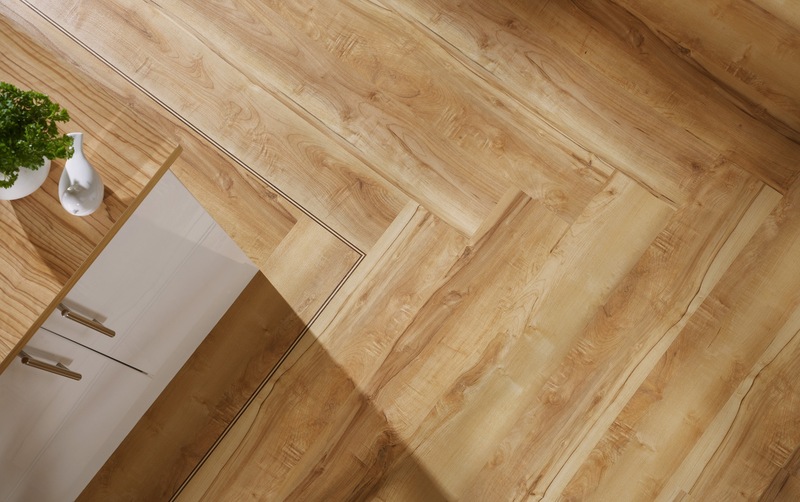 Following the same rules as the ‘Get the look – triple inlay strip’ below post (check it out for how it’s done), it’s easy to achieve this look to follow the shape of your room. 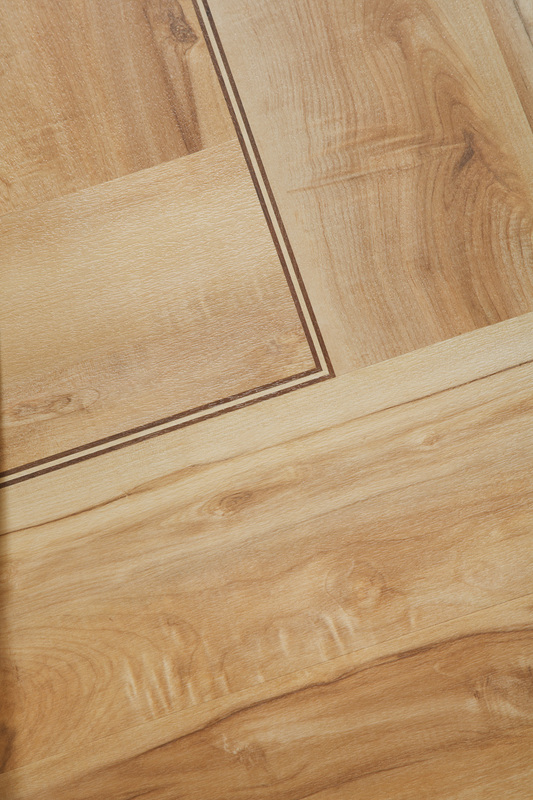 Here, we are showing how the inlay strips follow kitchen units. This can also be used to highlight specific areas of your home, including island units or fireplaces. The options are pretty endless when you think about it.